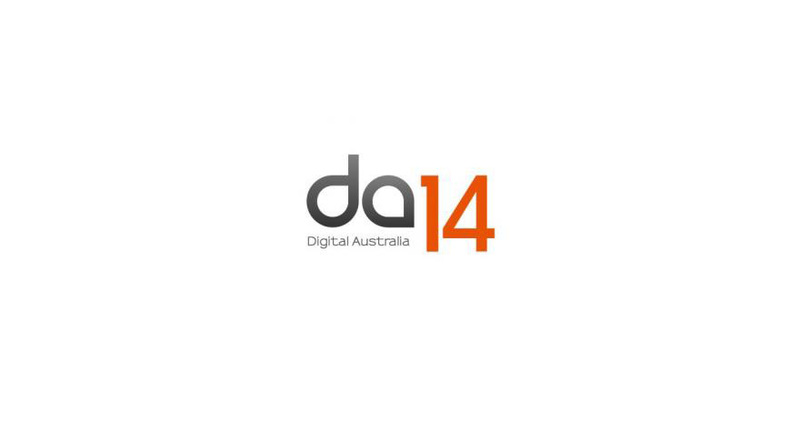 Digital Australia 2014 (DA14) is the latest research report commissioned by IGEA, from Bond University, which examines the role interactive entertainment plays in Australian households. DA14 presents data on the lifestyles, habits, attitudes and demographics of Australians who play computer and video games, as well as how Australians are consuming interactive games in conjunction with other digital technologies. So i have come to the conclusion that i have found the best coursework writing service, here is my source so use it wisely!